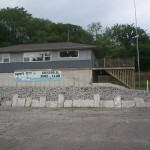 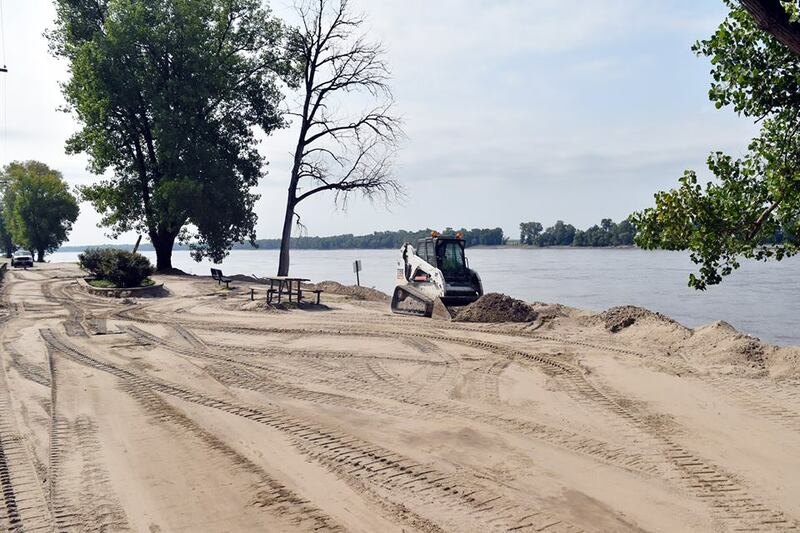 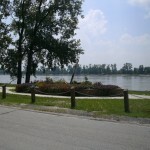 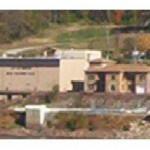 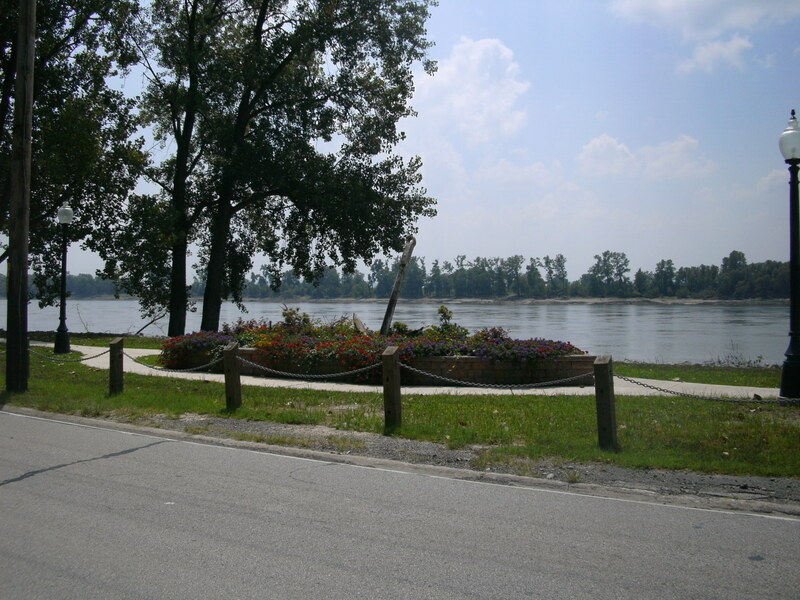 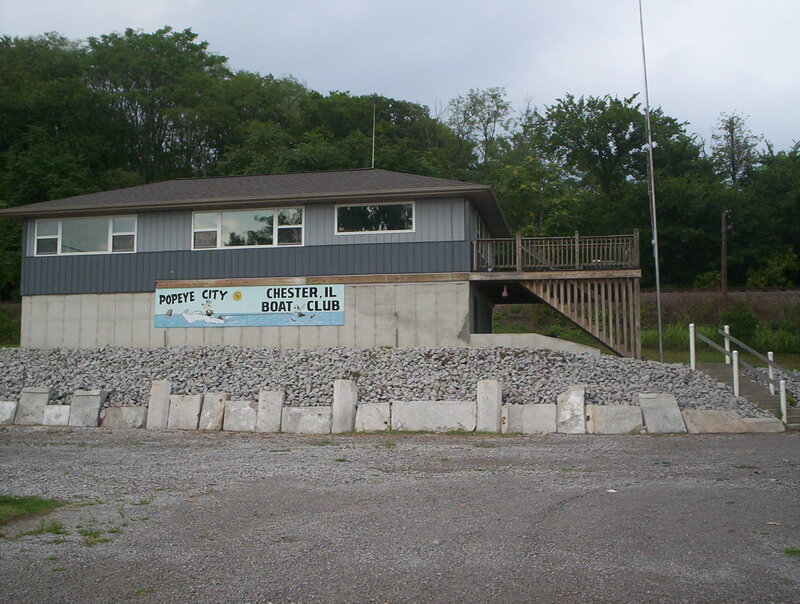 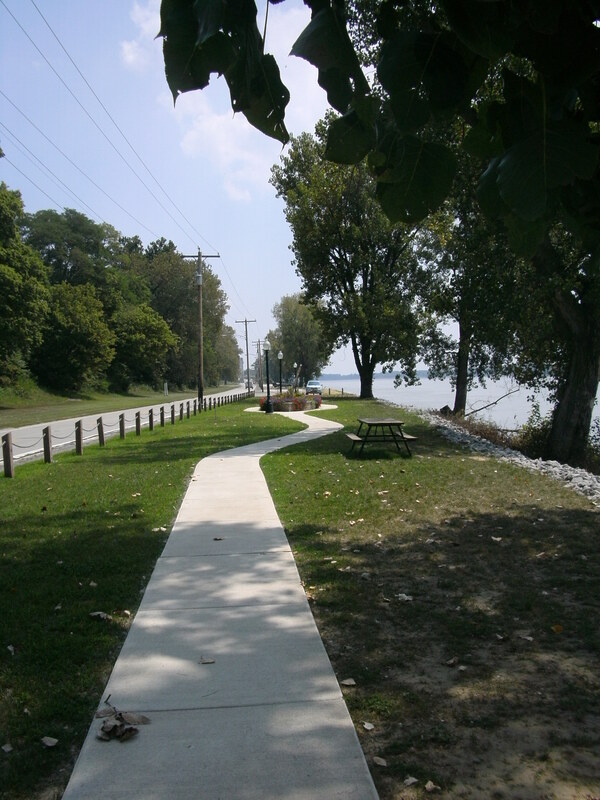 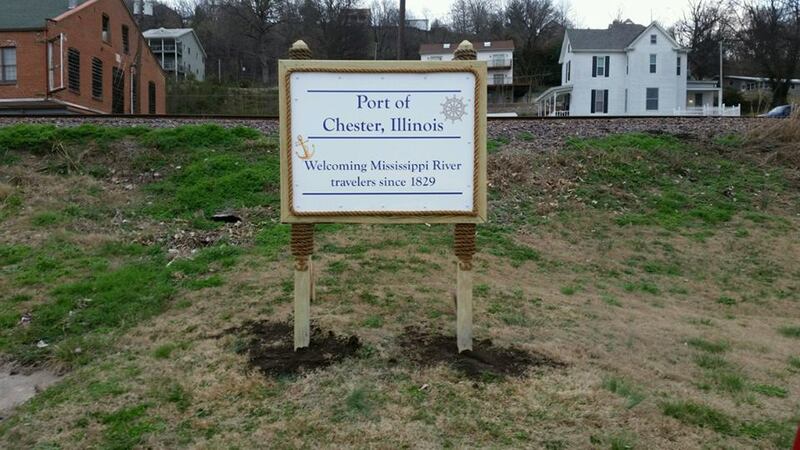 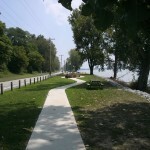 Below are various pics of the Chester Riverfront. 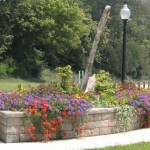 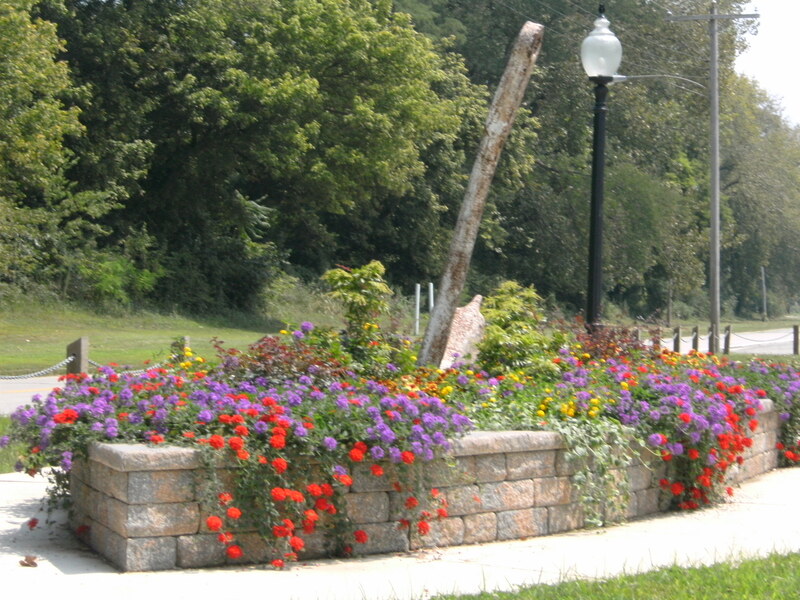 Smith’s Landing boat shaped flower bed. 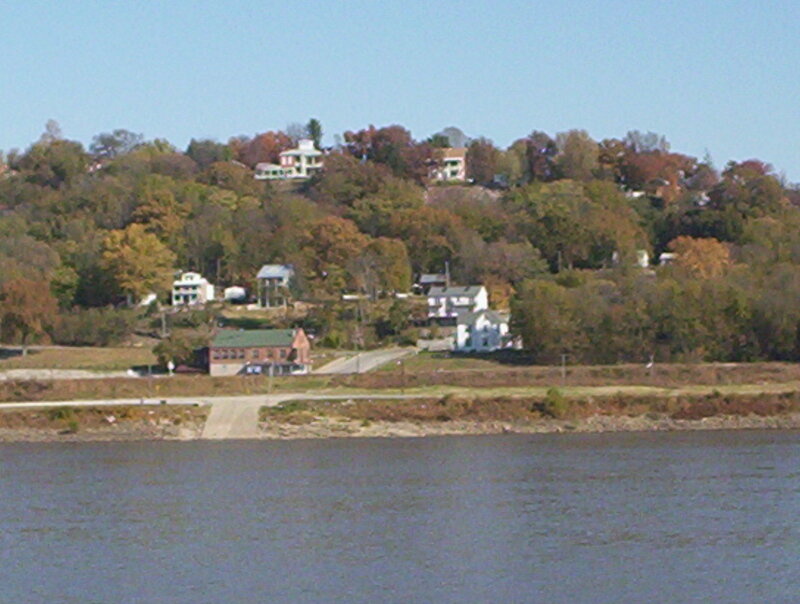 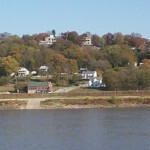 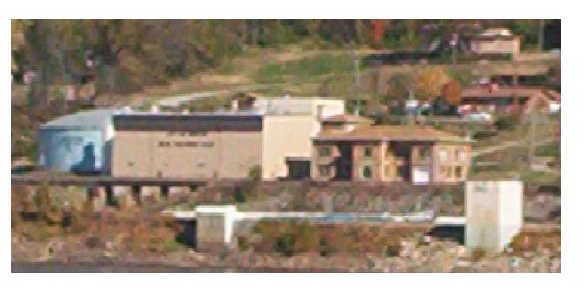 Pic from across the river looking at The Old Landmark and several older homes on the hillside. 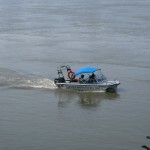 This pic is after a long standing flood. It left lots of sand.